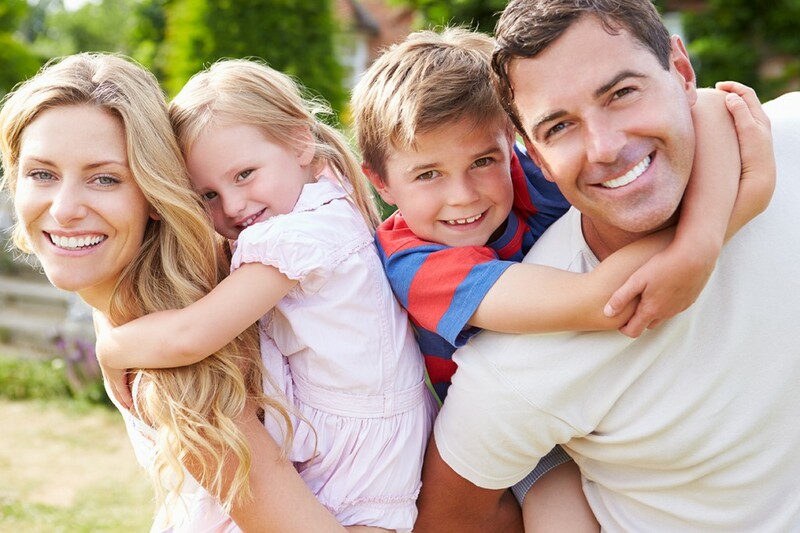 Health insurance, Life insurance, Supplemental Benefits like dental and vision – our experts can make it easy for you. Wells Insurance offers an extensive line of personal coverages to assist you and your family with protecting your health, your financial security and planning for the future. We can help with individual benefits like health insurance, dental and vision coverage, life insurance, or more. Wells Insurance is well known for personalized service and expert-level advice. Countless clients rely on our in-depth guidance for many of life’s biggest decisions — from buying or selling a business, to contingency plans for failing health and/or loss of income.. It takes just seconds to get multiple quotes using our Life Insurance comparison tool. If you want benefits that make sense, reach out to us and let us carefully protect you through a complex world with benefits that make sense!